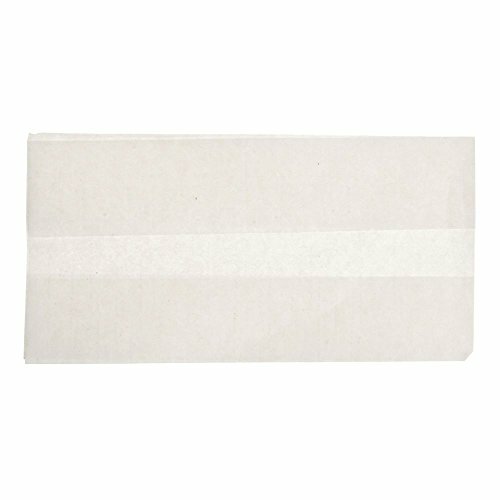 These tall fold napkins are the perfect way for your customers to feel clean while eating in your restaurant. The 3 11/16 x 7 11/16 (L x H) dimensions can easily fit in larger dispensers. These tall fold napkins are single ply. The case of 10,000 gives you multiple wipes at one time. These tall fold napkins are white. If you have any questions about this product by BUNZL, contact us by completing and submitting the form below. If you are looking for a specif part number, please include it with your message.